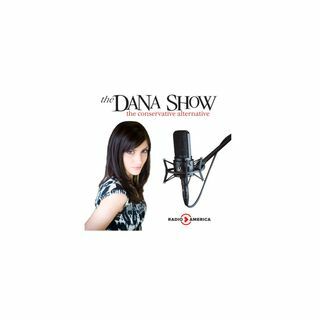 Dana resurfaces the media malpractices of false stories. Dana admits to agreeing with an MSNBC anchor on journalism. A man in New York was arrested for making threats to Steve Scalise. Transgenders are upset with the lobster emoji. A quarterback from Missouri is forced to apologize for tweets he wrote in middle school. Big game outfitter Jim Shockey joins us to discuss the opening of Shockey’s Museum. Dana opens her Mailbag of Hate.